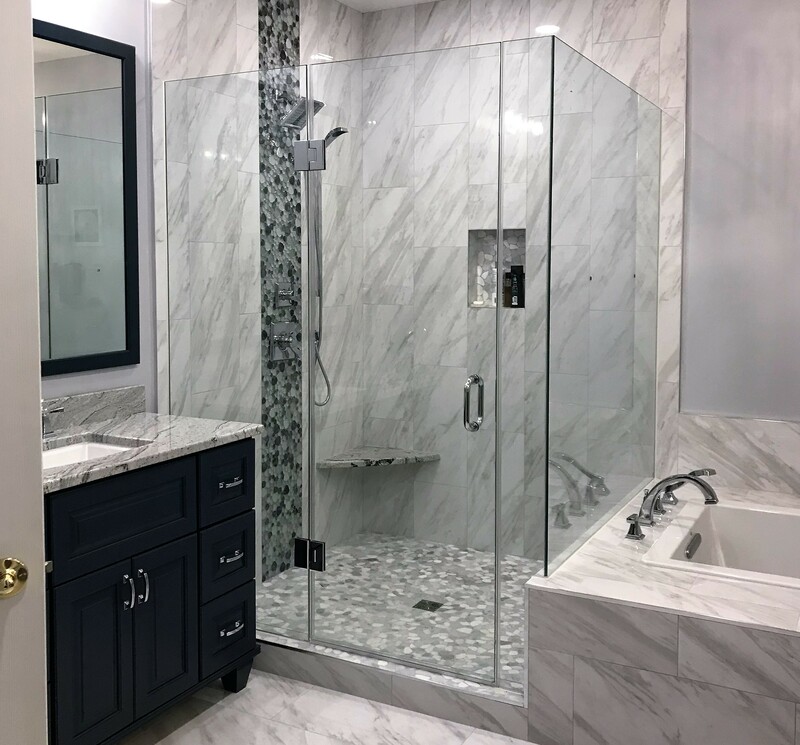 Let Us Renovate Your Northern Virginia Bathroom! We have proudly served the Northern Virginia area for several years. 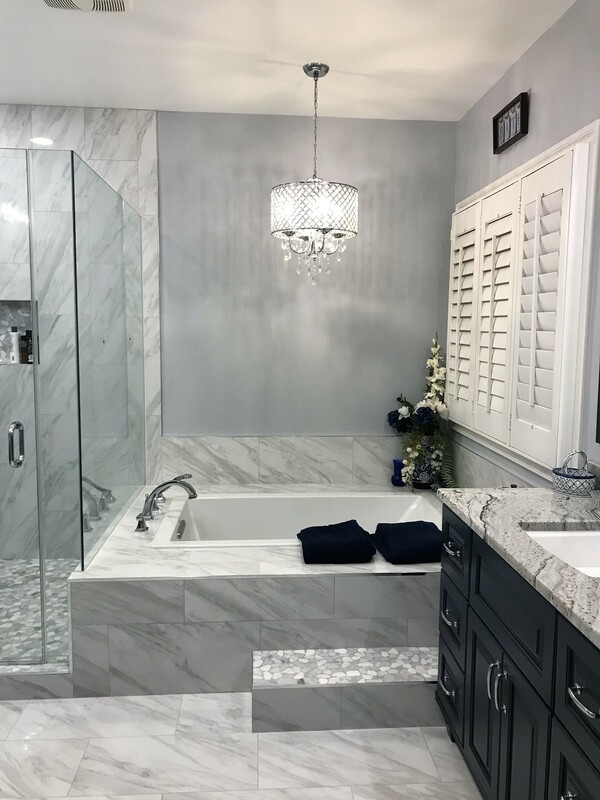 Our passion for beautiful home renovations combined with our professionalism and experience makes us the number one contractor in Northern Virginia. Call us today at (703) 764-0498 to get your bathroom project started with a free, no-obligation estimate!